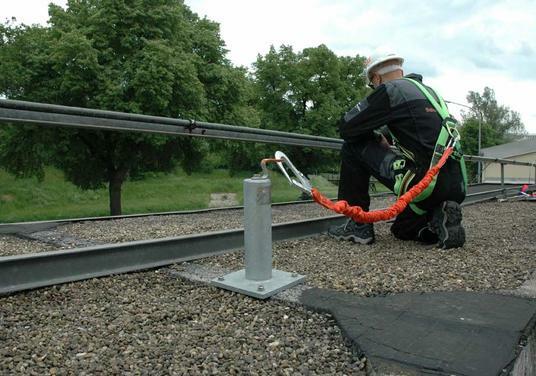 Single Anchor Points are the most simple and cost effective way of providing fall arrest. 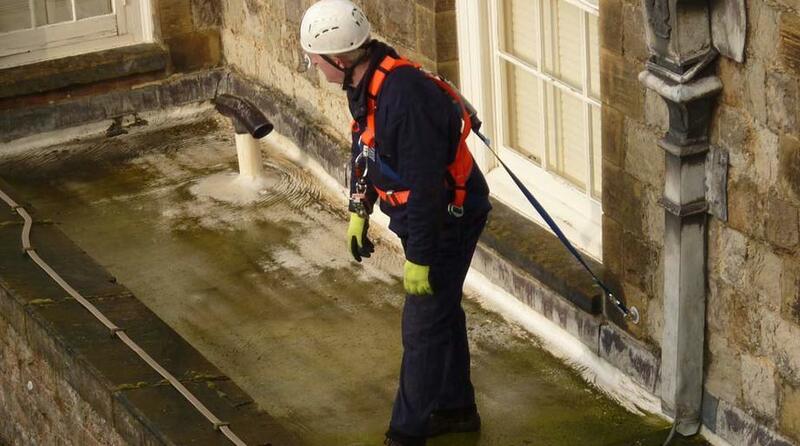 Single anchor points provide fall arrest, fall restraint, rope access or rescue to your work force while carrying out work in areas such as window and gutter cleaning, inspection work or general maintenance. 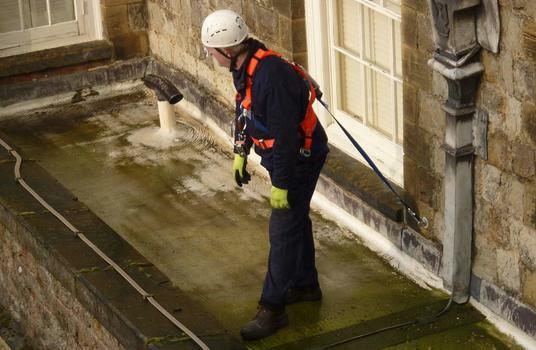 Safety at Height can provide you with the best solution to keep your employees protected. A single anchor point, with integral fall indicator, which complies with EN795, Type A. 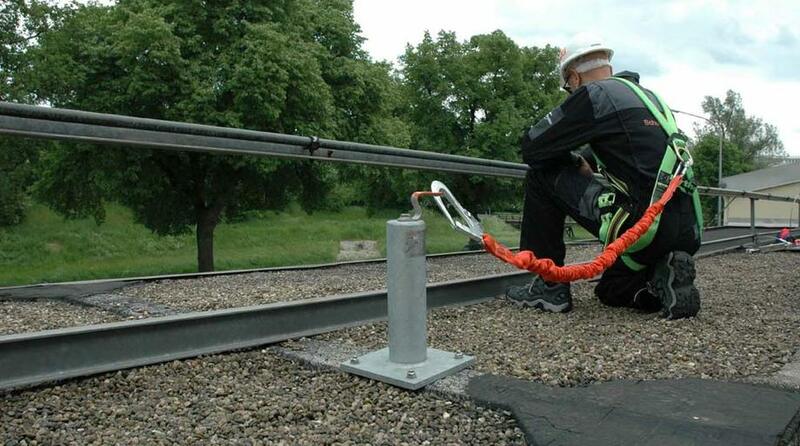 Approved for 1 person, can be fixed to structural steel or non-cracked structural concrete (minimum thickness 165mm) The fall indicator will activate at 3.5kN. 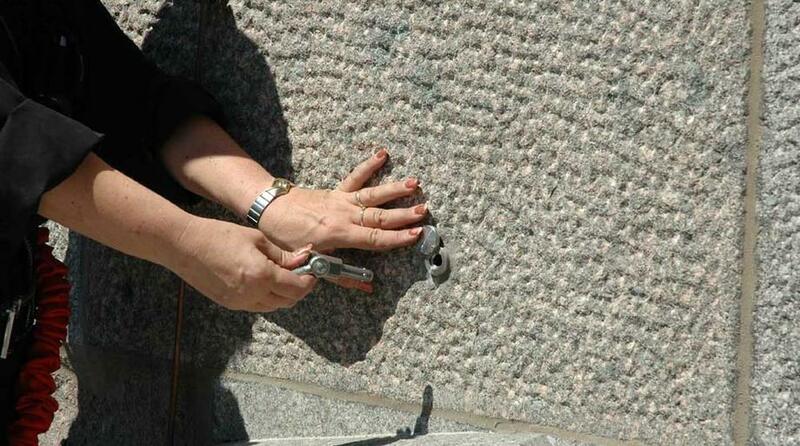 The delivery includes the wall eyelet, the fixing elements as well as a compound anchor cartridge. The instruction sheet included must be observed accurately. A new removable anchorage device which complies with EN 795, Type A. Approved to be used by two persons contemporarily. 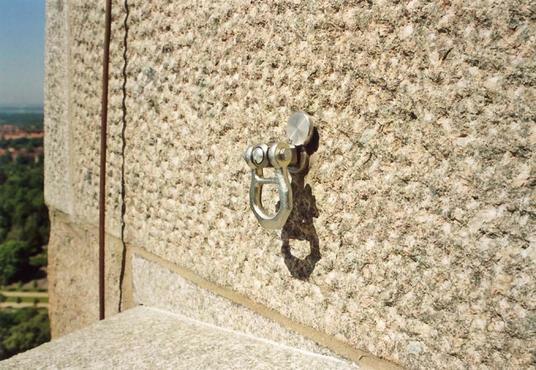 The anchor eyebolt can be removed and reinserted into the anchor socket. It can only be released by the user pressing the unlocking button. The eyebolt can swivel ensuring the user can be safely connected in any position. 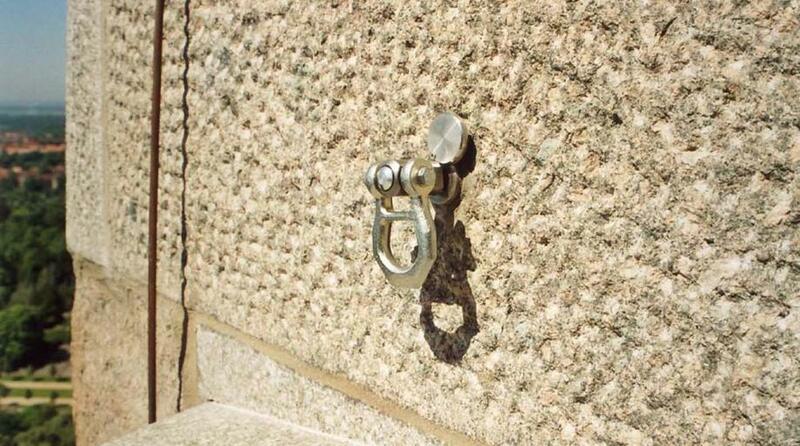 Both eyebolt and socket are made from stainless steel. 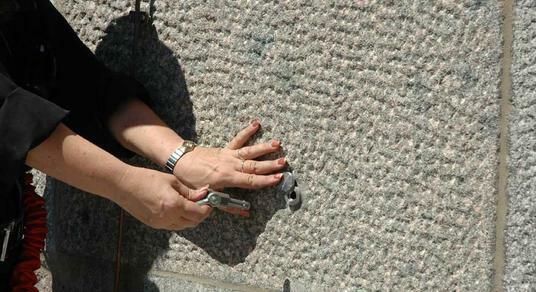 The anchor socket should be fixed with chemical adhesive appropriate for the substrate. With large, 360° rotating stainless steel lifting eye for the simultaneous securing of max 2 persons. This can also be used as a fall indicator. Tested to DIN EN 795 – Type A, B. permitted load 15 kN. For fixing horizontal anchorage devices.